H&LA’s David J. Sangree, MAI, CPA, ISHC is attending two hospitality conferences in October: The International Society of Hospitality Consultants (ISHC) Annual Conference on October 10-13 in Miami Beach, Florida; and the World Waterpark Association (WWA) Annual Symposium and Trade Show on October 23-26 in Las Vegas, Nevada. David will be a speaker at the WWA Symposium at the Development and Expansion Workshop on Tuesday, the 23rd. 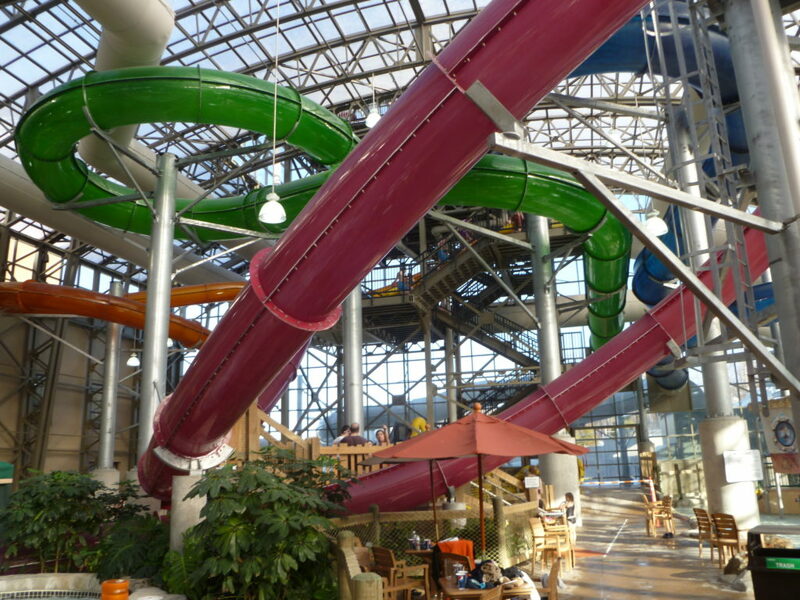 He will discuss how to analyze the feasibility of a waterpark development. If you’re attending either conference and would like to meet with David, give him a call (216-810-5800) or send him an email (dsangree@hladvisors.com) to set up a time to chat.